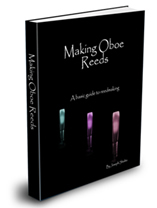 There used to be a page with all of the oboe concertos that Sheet Music Plus has, but it has gotten very big. Here is a search box that you can use. If you don’t find what you are looking for, let me know and we can look for it.